There are lots of temples and shrines worth visiting in Kyoto. But what do you do after all the temples and shrines are closed? Go to the bar? Or just walk around the city? Or go back to hotel for next day?? 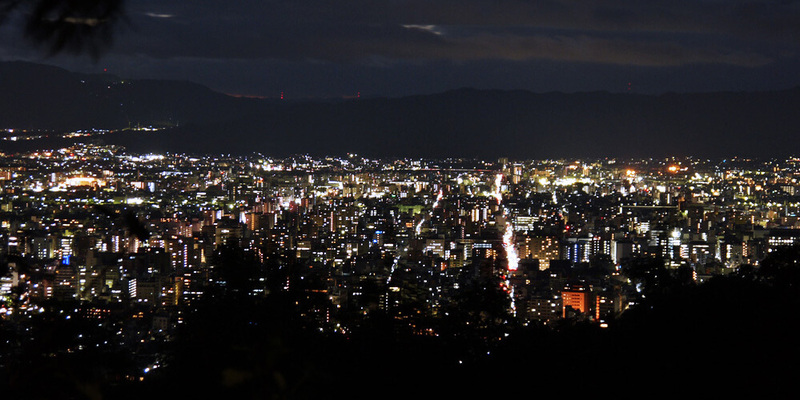 This time we introduce the place where you can see the beautiful night view in Kyoto! 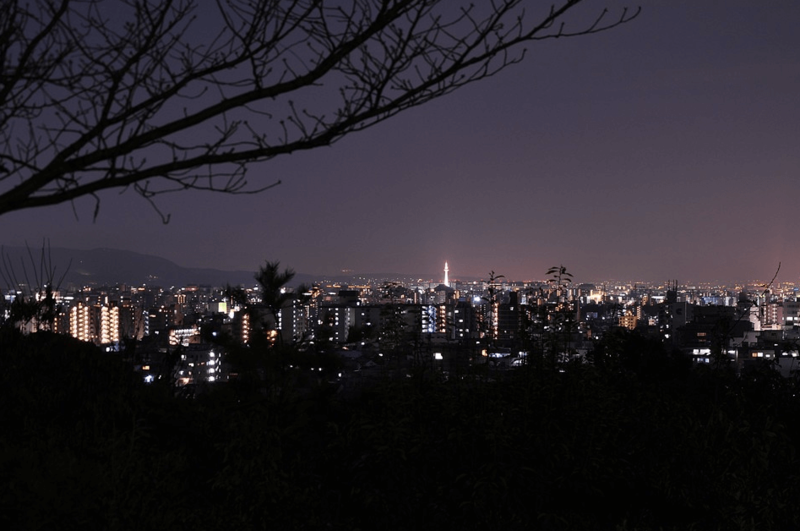 Night views in Kyoto are very beautiful and different from other cities. However, it’s often hard to access without a car for many night view spots. So this time I will suggest you the easy to access ones. Kyoto Station is beautiful at night as well, while night view of the city from Kyoto Station Building is indeed an heart-warming experience . 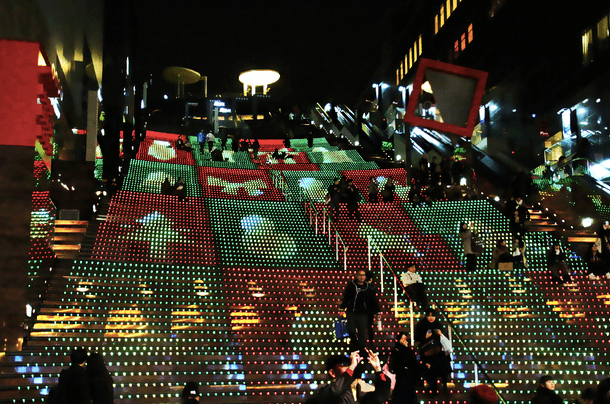 There is a place called SKY-WAY in the Kyoto Station Building,which you can walk through relish the night view of Kyoto City. 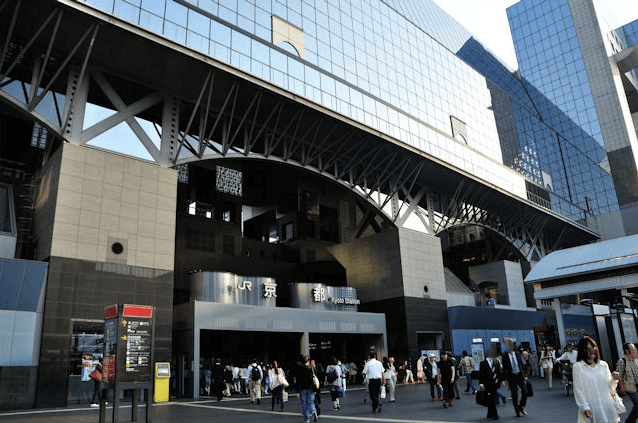 As many of you might already know, Kyoto Station is located in front of Kyoto Tower, which makes the Kyoto Tower look fabulous from the SKY WAY. The SKY WAY is located at 10th floor of the building. The good thing is, its entree free ! 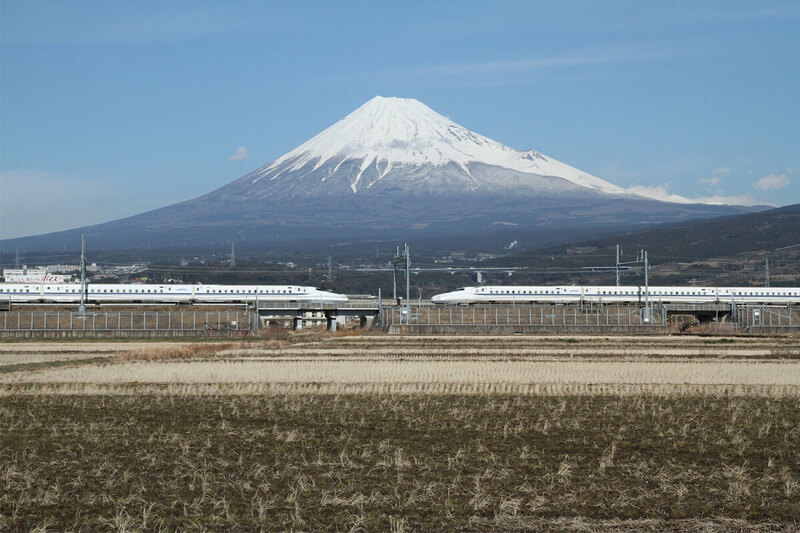 It is located in North of the Kyoto city, near Kitaoji. This is a little mountain called Funaokayama, which you can hike up easily. And if you go up the mountain for about 5-10 minutes, there is a park and from the park you can see the view of Kyoto City. Its very quiet and dark at night but the view is very pretty you do not want to miss it! Even when the time of Gozan no Okuribi, the great bonfire event at 5 mountains in Kyoto during mid-August, you will be able to see the bonfire from the park! And yes, of course it is free entree! This is where you can go after you enjoy temples around this area. 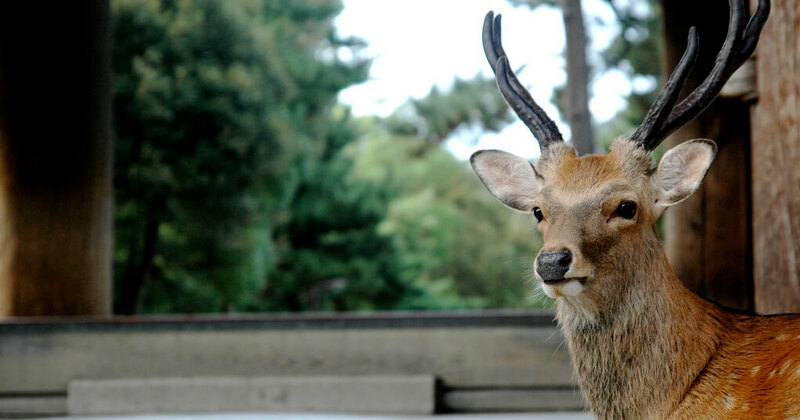 The place is located in front of the Kodaiji Temple. 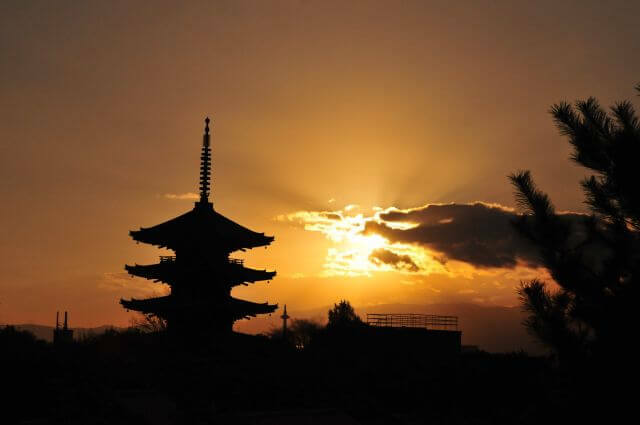 It is not well known place to for night visit but you will be able to see Kyoto Tower and Yasaka shrines Pagoda (5-storied pagoda of Hoganji temple). It is also free cost for people without cars (parking costs money) but its still a parking lot, so just be careful with cars. 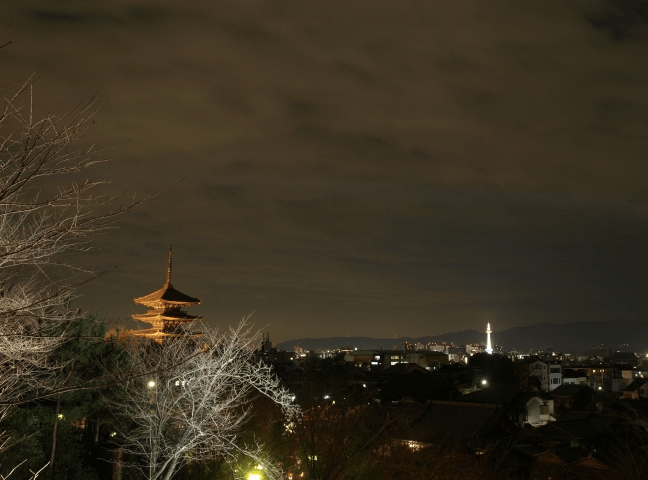 Stunning view of Kyoto city, Yasaka Pagoda and little bit of Kyoto tower from Kodai-ji Temple, imagine if its at night. 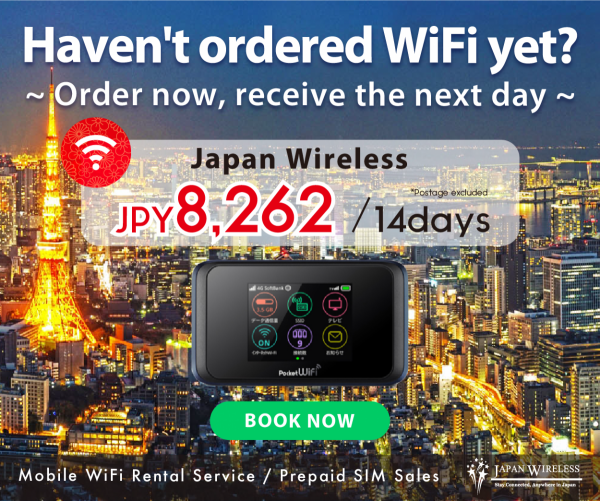 → Get off at Higashiyama Yasui and walk towards east for approx. 5 min. This place is only for the time of special night visits. However, the night view from the observation deck is just gorgeous. 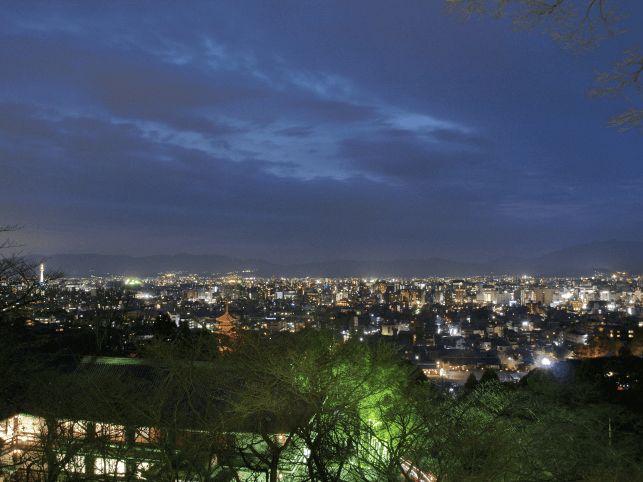 You can see the city of Kyoto including temples, Yasaka shrines Pagoda and Kyoto Tower. The special night visits are held 4 times (spring, summer, fall and winter) in a year. 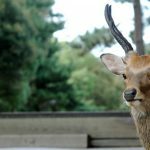 → Get off at Higashiyama Yasui, walk for approx. 10 minutes. 【Fee】300 JPY for Adults / 200 JPY for Primary and Junior High school students. 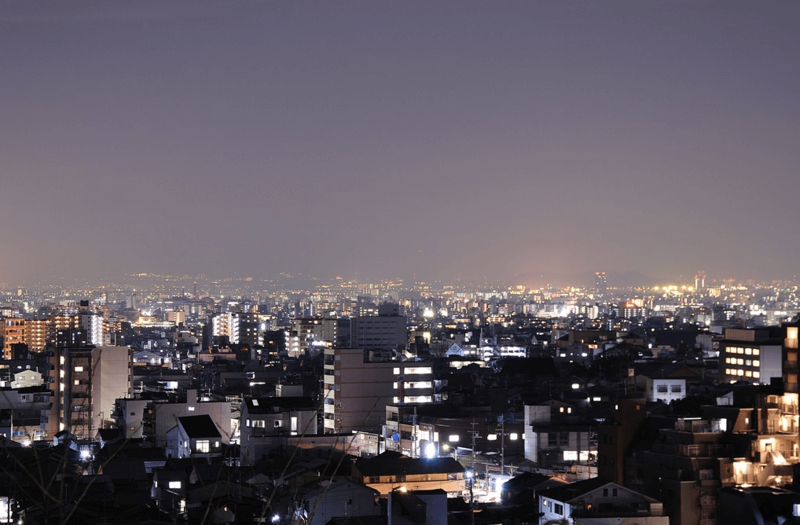 Just imagine how all of those turns at night and you should definitely include them in your Kyoto trip bucket list!! If you know any other spot, please leave comment below. 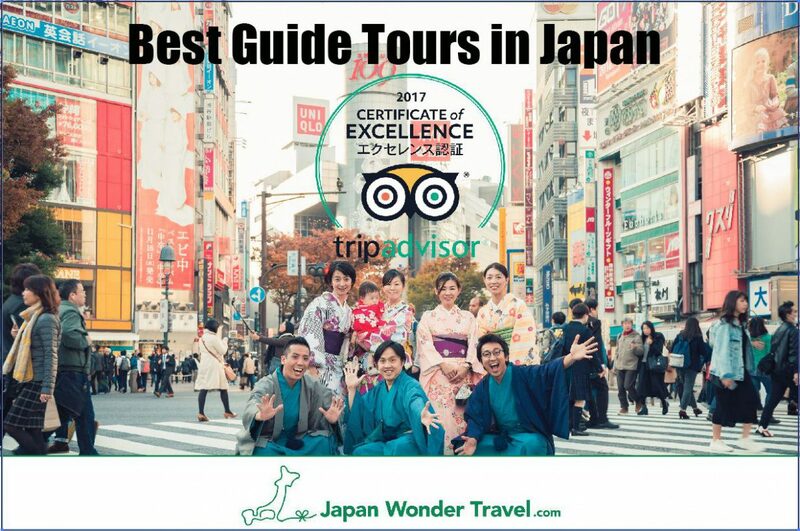 Japan Wonder Travel will help you to make your trip in Japan better one.